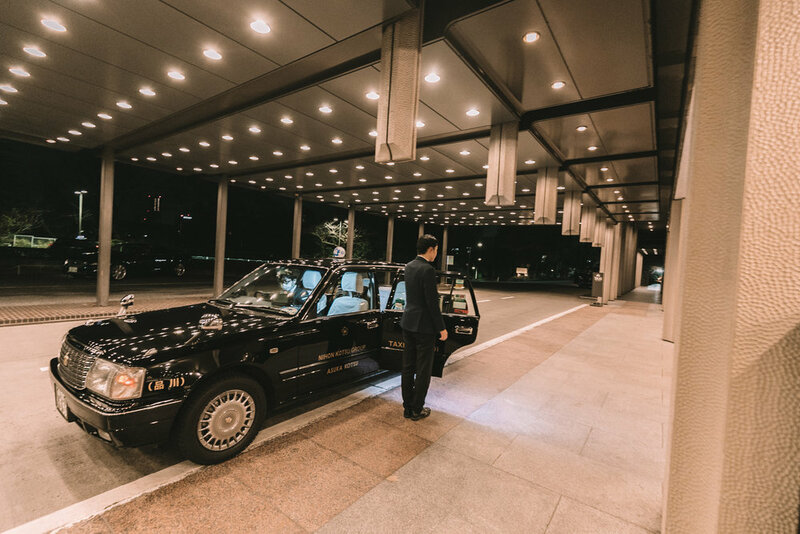 During my three night stay in Tokyo I opted to spend one night at the Grand Prince Hotel Takanawa. We were greeted by the warm staff upon our arrival and whisked off to explore the spacious gardens. We were told that the best time to visit was during cherry blossom season in April - as the gardens would be filled with pink blossoms. Whilst walking through the peaceful gardens we were led to an intimate Japanese tea house by the wonderful staff. We removed our shoes and stepped inside the charming space. I was enchanted by the matcha tea making ceremony. Every movement was so precise and well rehearsed. I rotated my bowl in a circular motion before finishing it all up in one guilp. We were given traditional Japanese sweets to match. In this room ‘everyone is equal’ - we were told. I was amazed by the history and tradition maintained in the hotel. 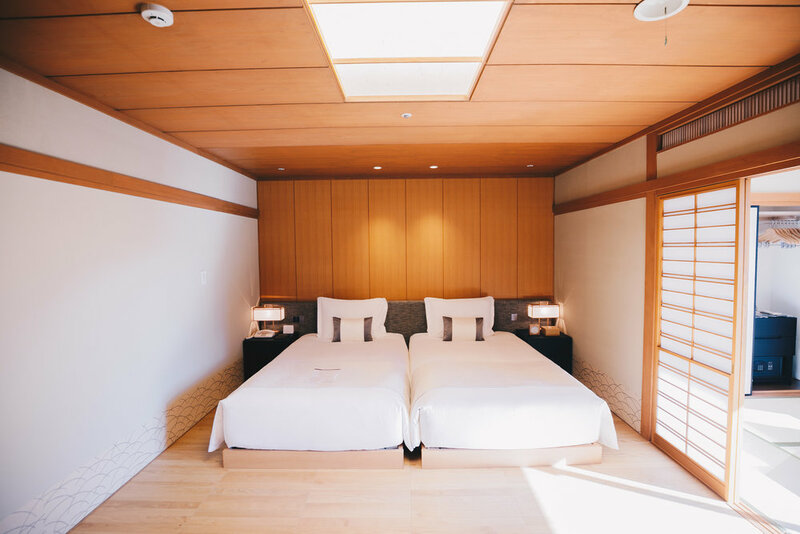 From the tea ceremony, to the traditional rooms to the yukatas available in our rooms. I was sad to have only been able to stay for such a short period of time. 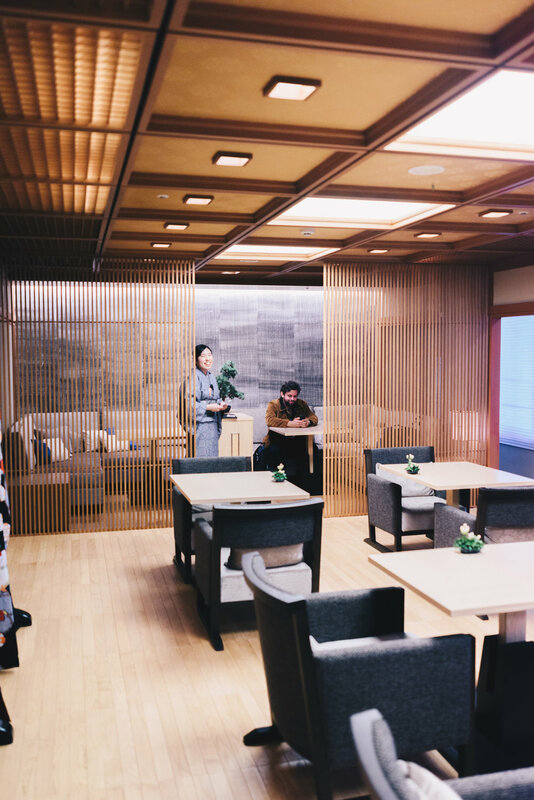 The hotel is located in a nice quiet part of Tokyo near the Shingawa JR station (About an 8 minute walk from the hotel). There are also plenty of local izakayas and sushi restaurants near the station - so you’re in great hands for dinner options. Made It To Kyoto for a day Trip!